Congregation Tikkun v’Or is a beautiful and spiritual place to welcome Shabbat. We have services almost every Friday night, usually at 7:30 p.m. Several times a year there is a dish-to-pass dinner following the service. Services are usually led by community members, and typically last about an hour. 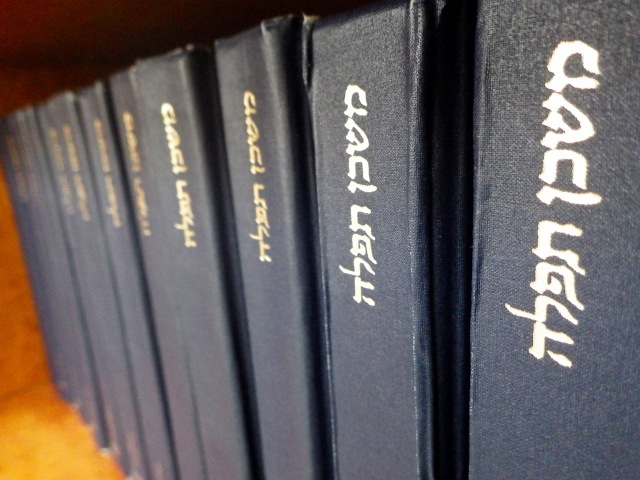 We use the Mishkan Tefillah siddur, which has Hebrew, English translations, interpretations, and transliteration. Once a month, Rabbi Brian Walt is in residence in Ithaca and leads services on both Friday evening and Saturday morning. See the calendar for details. 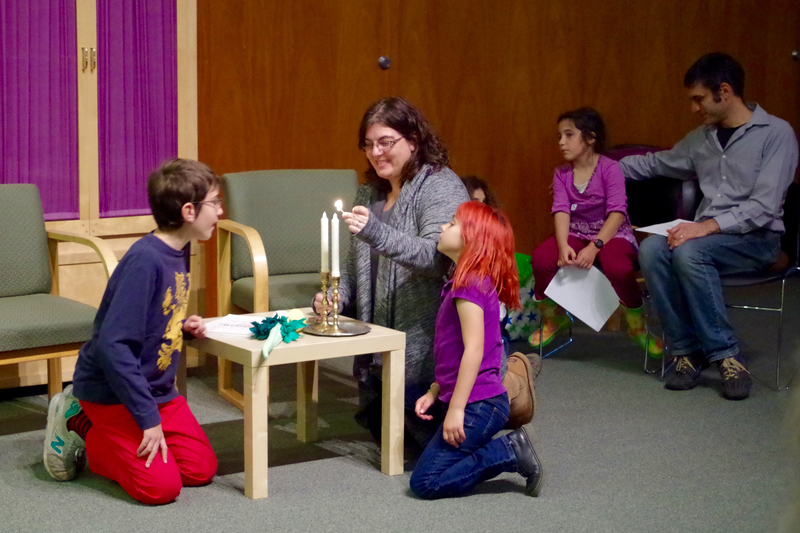 Shabbat in the Community is a special program held once or twice a year. Tikkun v’Or members host a few other families in their homes for a Shabbat meal. 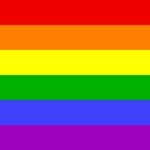 Sometimes we suggest themes or discussion guides. This is a wonderful way for people to get to know each other better in a casual atmosphere outside of the synagogue.